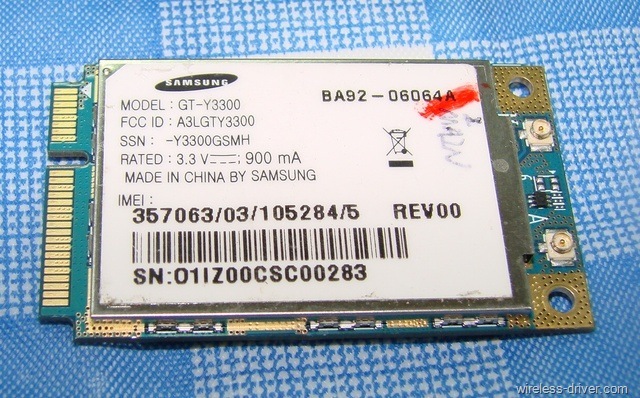 This Samsung HSPA data card model is GT-Y3300, support HSUPA/HSDPA/UMTS/EDGE/GPRS. 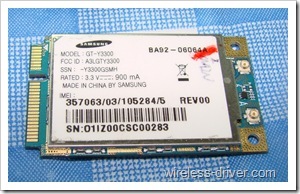 The HSPA data card has been integrated in the Samsung NP-N150 (some model) netbook. Samsung Y3300 HSUPA/HSDPA Modem Driver and SAMSUNG Connection Manager, V.2.1.0.0110, 39.7MB, MULTI LANGUAGE, For Windows 2000, XP, Vista, Win7. 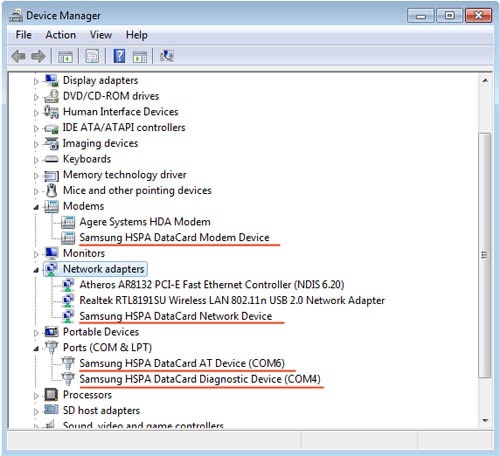 before installing driver, there are 4 "Samsung Kiera" device under "Other devices" in the "Device Manager". 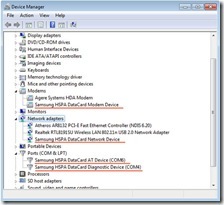 After you had installed the driver successfully, four new device would be found in the Device Manager. Excellent, just what I was looking for, thanks! Good post, thank’s i like this. someone had installed succesfully the driver and the connection managar on n150?